It’s interesting to me how after you publish a piece of literature in any way related to something spiritual or God-esk, suddenly everyone starts asking you all these big questions regarding what you believe. All of the sudden they want to know your opinion on the “push button” topics of morality and religion hoping for either justification or to find a damning piece of evidence against you. Quickly, what you believe on these topics carries some kind of weight and it’s both terrifying and exciting. I can’t help but wonder when people ask me these things if they really want to know if I’m for gay marriage and women pastors or if they just want to know if the things that I’m against line up with the things that they’re against. It comes across to me as if what people really want to know is “If I believe in this whole grace thing do I still get to be against the same things I am now? Do I still get to hate gay people? Do I still get to tell my wife she has to submit to me? Do I still get to be a Conservative? Do I still get to be mad at Bush or Obama or Gary Busey (he is pretty creepy after all)?” And I can’t help but be burdened and saddened by how many things we are against and how many people look to their religion to justify their againstness. 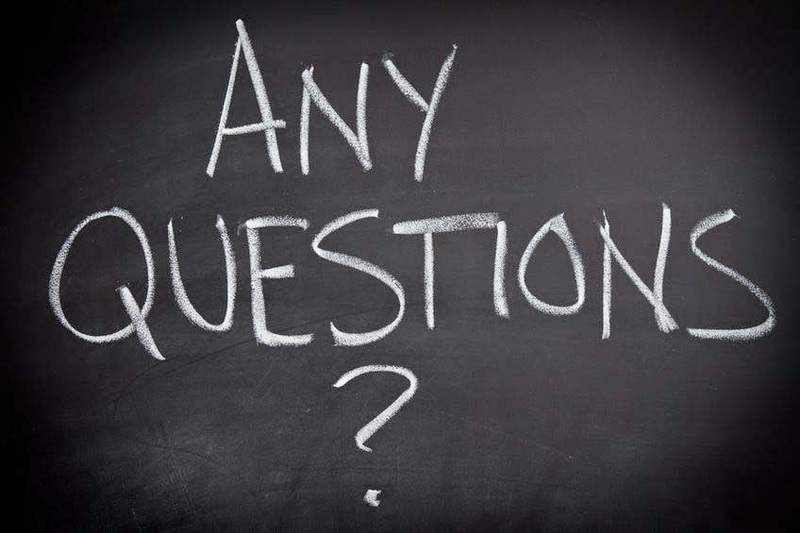 Today, I am going to answer all those questions. I am going to tell you what I believe, and I’m going to do that by telling you all the things that I am for. I am for second chances. I am for servant leadership. I am for the broken, the marginalized, and the oppressed. I am for respect, loyalty, and faithfulness. I am for radical, excessive, scandalous grace. Grace that doesn’t check you at the door to make sure that your political party, sexual orientation, history, or habits measure up before it invites you in. Grace that loves us exactly as we are and way too much to leave us there. Grace that lavishes when we fail, exceeds when we fall short, and pursues when we turn away. I am for what Jesus was for. Plain and simple. Whatever big morality question you have about my beliefs on the “big issues;” let it be answered by what I am for. Let me be known by what I am for. Let the church be known by what it is for. I know that there’s this really annoying passage in 1 Corinthians that talks about kicking someone out of the church and maybe down the road if that’s an actual situation that I have to be a part of my view and thinking might change but I guess I just want to be the person who always errs on the side of grace. I just feel like there are so many stories out there about people who walked away from Christ because so many Christians weren’t like Him. So many people out there think God hates them simply because the church does. It’s sad. Thinking about it actually brings me to tears. See, because I was one of those people. So many people gave up on me, called me a lost cause, told me I wouldn’t ever amount to anything. All because I wasn’t against what they were against. All because I couldn’t bring myself to preach condemnation while I knew how much I deserved it. I write all this merely to encourage all who read it to be known by what they’re for instead of what they’re against. So often I have failed at this, so often I have been known by what I'm against instead of what I'm for. It's time to change that. We have the power to change how the world sees God simply by acting more like Him. Simply by loving like He loves, by being for what He is for. May you search deep within our spirit and discover what you are for. May you focus more on your cause than on your opposition. May you then find the freedom to embrace the rejected and bring hope to the hurting. And may you love like He loves and show the world what He is for. I have become more aware recently of the penetrating power of words. It feels redundant to say, “words are important” as I’m fairly certain that sentence escapes my lips at least once a day. It’s true, they are important, but more than just important they are piercing, powerful, prodding, provocative, and pungent. Hidden between each letter, in the alcoves of each curve and line, permeates the power to build and destroy. This is the magnitude of power, the unruly flame that writers dare to tease. We carve out a piece of ourselves and use it as ink to stain our pages each time we pick up our pens. It’s a deep and often dismantling experience to be a writer. 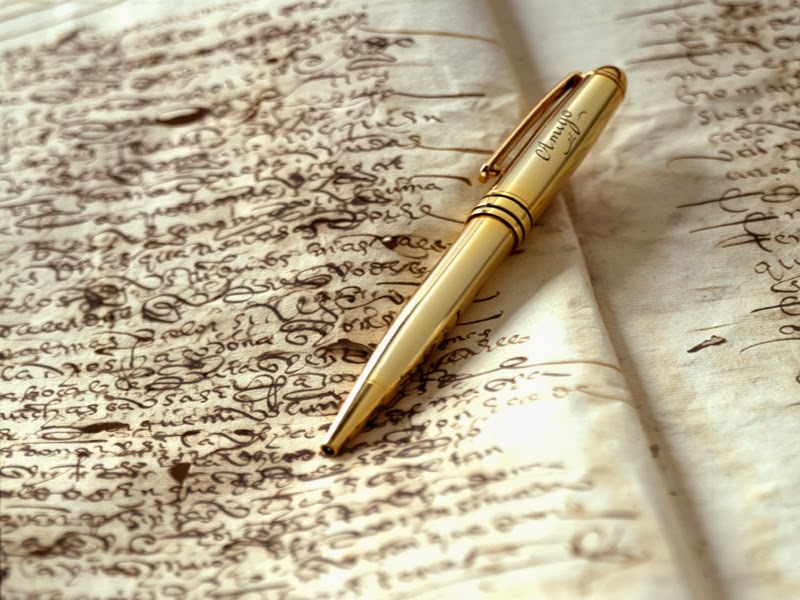 Not only do we unleash the potency of words with each pen stroke, but unlike spoken words, those written become forever etched in time, carved on creation. Written words can be reread when in need of reminder, shared across state lines, and passed down generational lines. Writing in a sense gives immortality to the power of words. I’ve had the genuine privilege to hear some of the impact my meager words have had on those who read them. The more I hear feedback from those influenced the more aware I become of the power things written have. Thinking about this more and more as of late has led me to a deep and authentic awareness of how truly important the Bible is. The Bible is God’s written expression of His heart for us. So often we water that fact down by requiring repetitious memorization of passages we never really even pay attention to or encouraging 30 minute power read sessions fueled by guilt. The Bible then becomes as weak and insignificant as that math textbook shoved in back of your closet. I spent almost 2 years attempting to dismember my heart and piece it back together on the pages of my book; God spent centuries, lifetimes, pouring His essence onto those parchments. What a beautiful reality to be aware of and oh how so often we aren’t. We should strive to become more aware of that reality. If you read this as an attempt to make you feel guilty for missing your quiet time this morning then you’re missing the point. My goal here is not to have you strive and strain to somehow meet this unattainable requirement of knowing all there is to know about the Bible. My goal here is simply to encourage you to spend time exploring the vastness of God’s love for you found within its pages. Each and every jot and tittle whispers reminders of a God in passionate pursuit of our hearts. The more I dive into this Book the more tangible I find God, the more real I find His love for me. So, I leave you with this encouragement: exercise your freedom, crack open that dusty Bible on your shelf, dog-ear pages and crease the spine. May you find the depths of God’s heart within its pages. May you be blown away by the enormity of His love for you. May you be ignited by the freedom it brings you and may you be so enthralled by the outpouring of God’s essence onto those ink stained sheets that you never want to put it down.